Things are shaping up nicely for the next album. Ended up with one more song to add to it. The mix sounds great so far. Lots of listening will be happening before it goes off to master. After listening to this so much then listening to The Rising, it’s a bit different. Didn’t intend for it to come out that way, it’s just what happened. It’s still horror synth all the way and I’m extremely happy with it. Lots of music video ideas going on as well. Hopefully it happens for this album. In talks with a few different people about it. It’s a new frontier for WIS and could help take it to the next level. Look for a release next year. 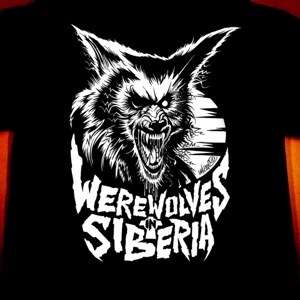 If you’d like to see physical copies, order one of the new shirts designed by Jeremy Wheeler here. Proceeds go to that for the album. One last thing. 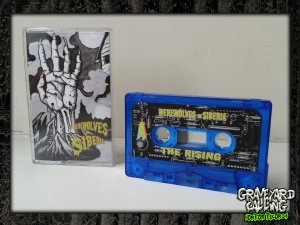 Don’t forget to order The Rising on limited edition cassette from Graveyard Calling Records at GraveyardCallingRecords.co.uk. When they’re gone, they’re gone. 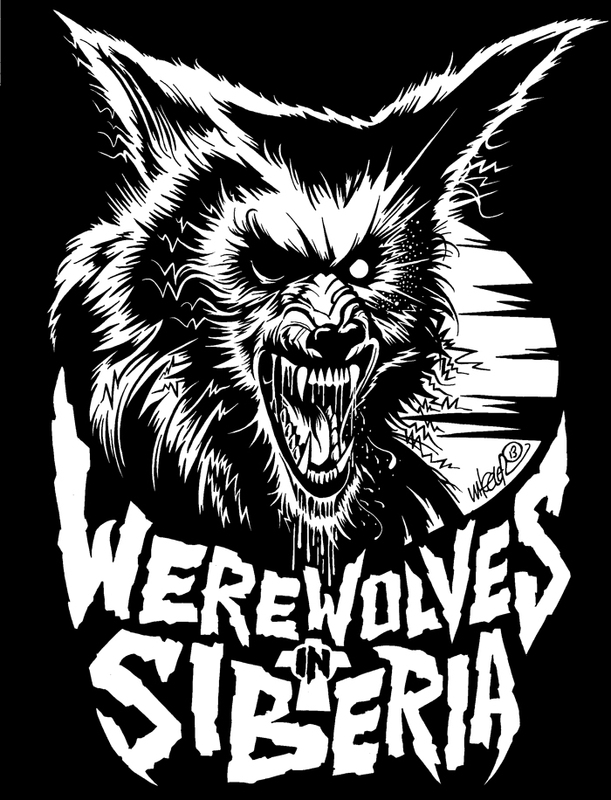 Also, order the new WIS t-shirt designed by Bang! Media’s Jeremy Wheeler. Proceeds will go to the next album. At this point the recording and mixing is finished. It’s ready for a title, artwork and a master. Due out early next year. Order here from Graveyard Calling Records! Transparent blue cassette. Only 50 made. Includes 3 panel art by Travis Berg of InkVision Tattoo and free 3D glasses… because, yes, it’s in 3D! Download includes 4 bonus tracks! Pre-order includes download of 1 track in the high-quality format of your choice (MP3, FLAC, and more), plus unlimited mobile access using the free Bandcamp listening app. You’ll also get the complete album the moment it’s released. Jeremy Wheeler design is now for sale! The Jeremy Wheeler t-shirt design will be on sale Monday. A few special offers will be available for the FIRST WEEK only. Glow in the dark variant will be available and there will be a code for 15% off the white print. Pick your poison.